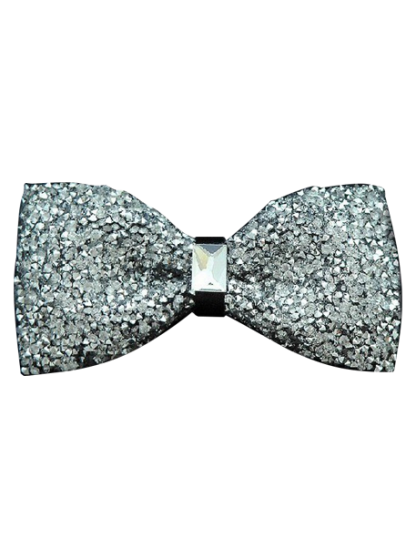 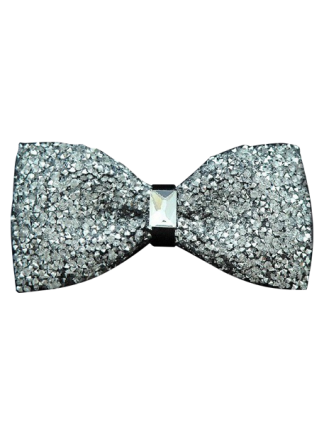 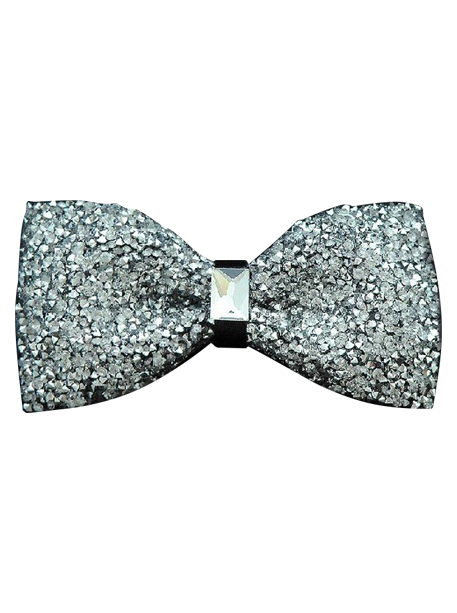 Sparkle Bow Tie: The pure elegance of this statement-making, yet supremely handsome, bow tie speaks for itself. 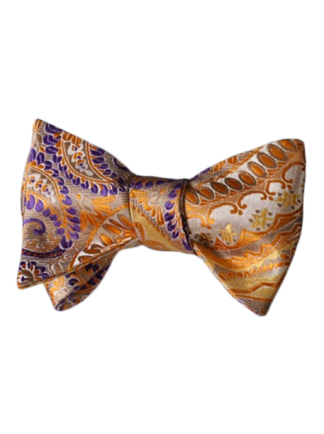 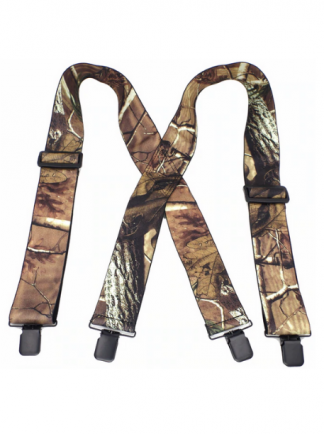 Elevate your tomboy chic when you tie this adjustable, polyester adornment around your collar. 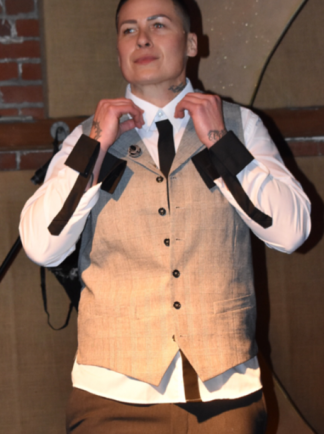 Make sure it’s the collar of a HAUTEBUTCH dress shirt and own your gender queer look! 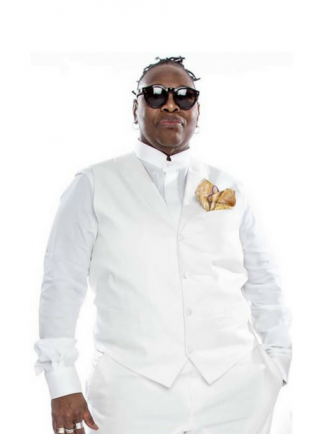 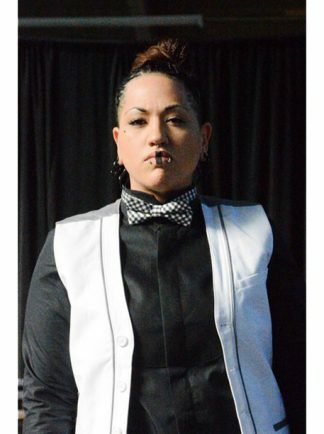 HauteButch is a fierce fashion and lifestyle brand offering a one stop shop for butch + tomboy women to shop their unique style. 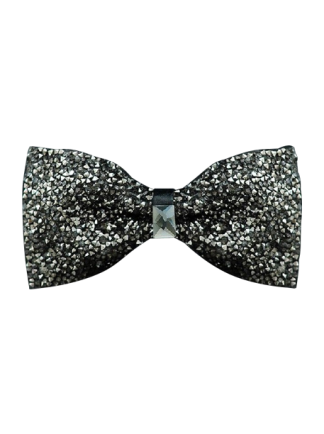 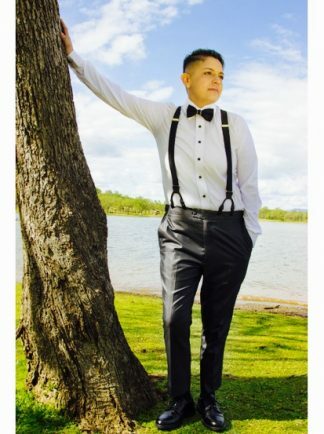 Bow Ties designed by and for Butches, studs and tomboys.